What is Happening on Capitol Hill? People around the country – and indeed the world – are watching closely as the U.S. Congress deliberates and decides on the final fate of the 2018 Farm Bill. 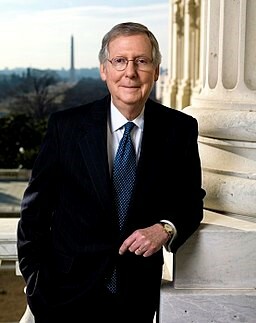 If passed with Mitch McConnell’s hemp provision included (as the Senate Majority Leader has guaranteed would be the case), the Farm Bill will remove hemp and its extracts from the federal list of controlled substances – fully and unambiguously legalizing hemp-derived CBD nationwide. 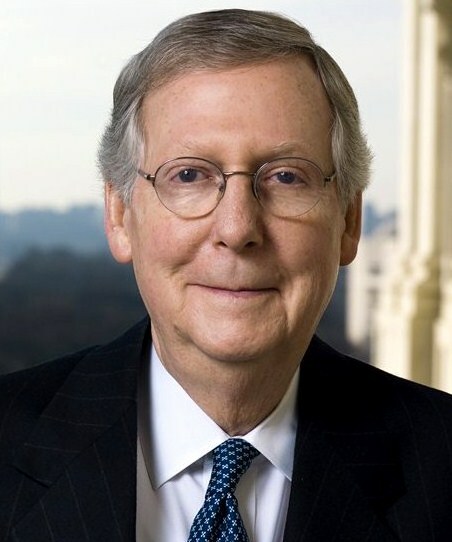 McConnell has made it no secret that he is highly motivated to get this legislation through as soon as possible, and led by his charge, Congress is looking to pass the Farm Bill during the “lame duck” session – taking place now and slated to end the first week of December. This period between the mid-term elections and the ushering in of the newly elected representatives (which in this case will flip the House to a Democrat majority)is often a source of rapid-fire legislation wherein the dominant party seeks to use their advantage to get through agenda items quickly, and the Farm Bill is no exception. With this important deadline looming, key lawmakers were motivated to reach a tentative deal at the end of November that not only includes the hemp provision, but also resolves some significant outstanding issues, such as the hotly-debated work requirements for SNAP or “food stamp” recipients set forth previously in the House proposal. The bi-partisan resolution of hot-button issues that have plagued the bill’s progress over the past several months pave the way for the bill to meet legislative and executive approval. While the compromise bill still needs to undergo budgeting review and language finalization, after which it must be committee approved and signed off on by both chambers of Congress as well as the president, its prospects look excellent now that the major pain points have been addressed. Within a matter of days, hemp-derived CBD may be federally legalized in the United States,opening the floodgates for the establishment of a fully-operational, normalized CBD industry unhindered by the myriad legal and regulatory hurdles that hold it back today. For a helpful graphic and video depicting how the legislative process will work as it relates to the Farm Bill, we recommend reviewing the U.S. Hemp Roundtable’s “Timeline to Passage” here.